Cricket has a history beginning in the late 16th century in south-east England and became the country’s national sport in the 18th century. In those days, they had to use the materials that were readily available, so the choice of all white was purely practical. But traditionally, cricket is a gentlemen’s game and the colour WHITE is steeped in chivalry so was apt as it was played by the elite in Britain during the 18th century. The traditions of Test cricket are considered to be the purest and highest standard of the game so again, what better colour than white. 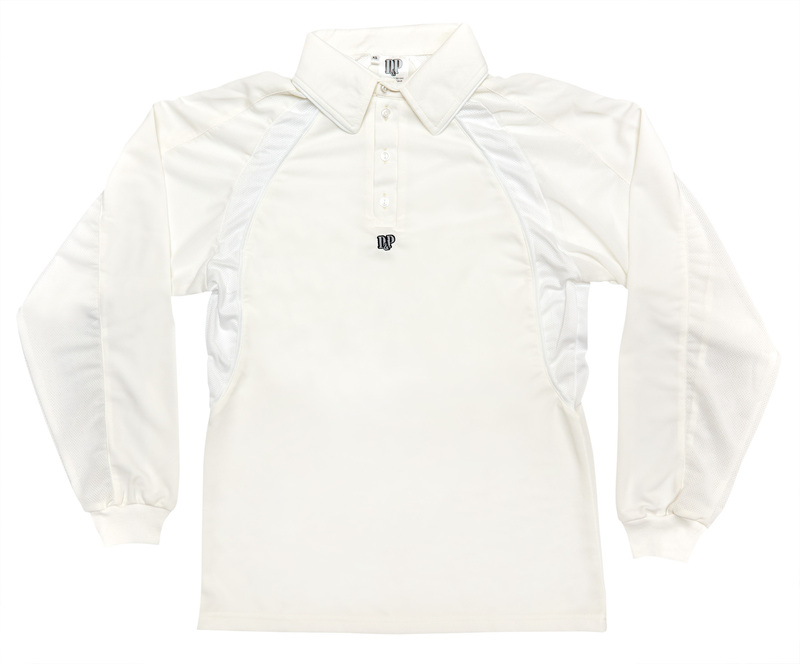 Cricket was also an English Summer sport and white is the colour that absorbs least of the sun’s heat, another reason why it was taken as the right colour for playing in. 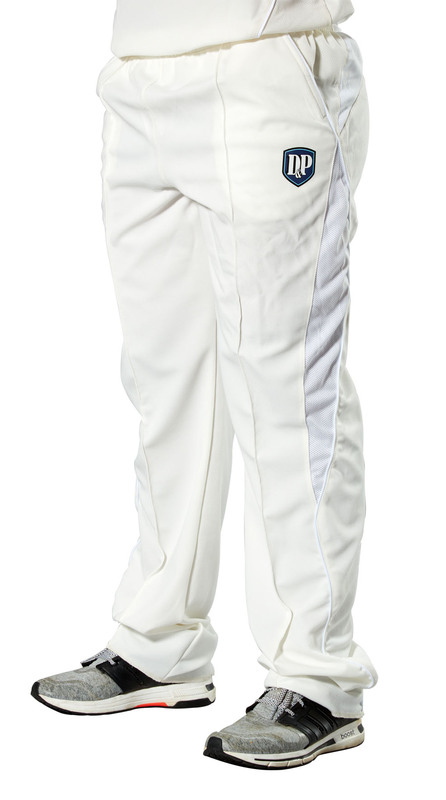 It provides comfort during the 5 days of gruelling Test matches which as the name indicates, is to examine the teams playing ability and endurance. White has an added advantage where the player can easily sight the traditional red cricket ball that is used when compared to ODI and T20 where white balls are used as they are visible under the flood lights.